Are you a worked up dancer who insatiably dives deep into the rhythm of the drum? Do you like to personally be aware of the impressive feats of the human body while practicing your unbeatable flair, timing and technique on the dance floor? Well, you're in luck, there is an exciting event coming your way this spring! 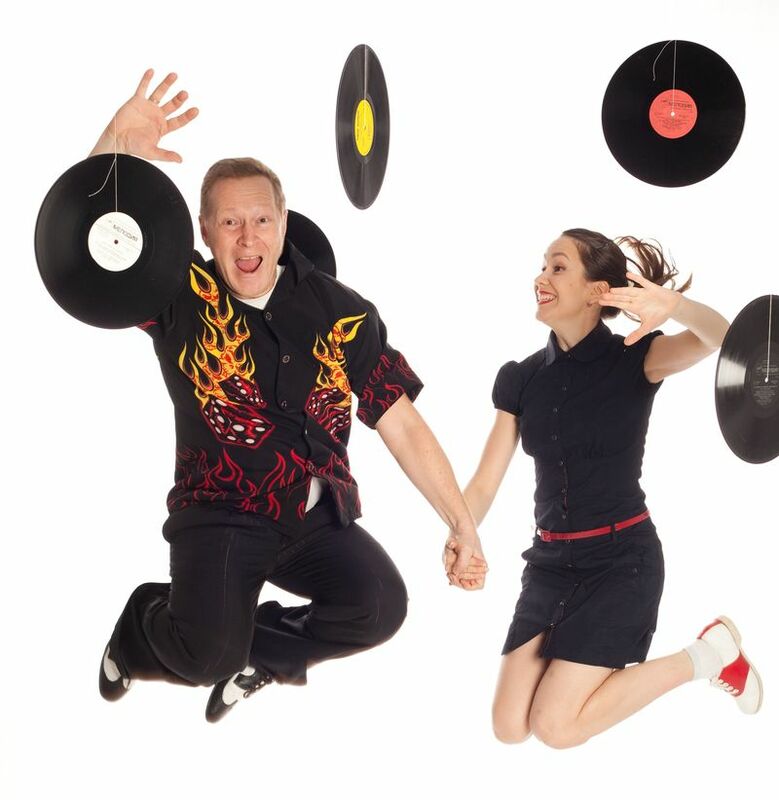 Expect a warm atmosphere and a spectacular dance experience to bind you to the dance floor and to allow you to get deep into the Shag and Boogie world – this event is the perfect way to boost your swing dance learning and your physical and mental energy! 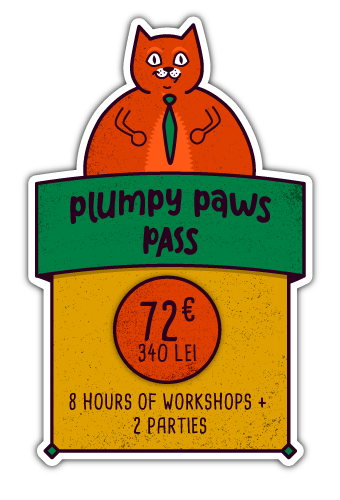 We will have 8 hours of workshops, 2 parties and loads of fun. 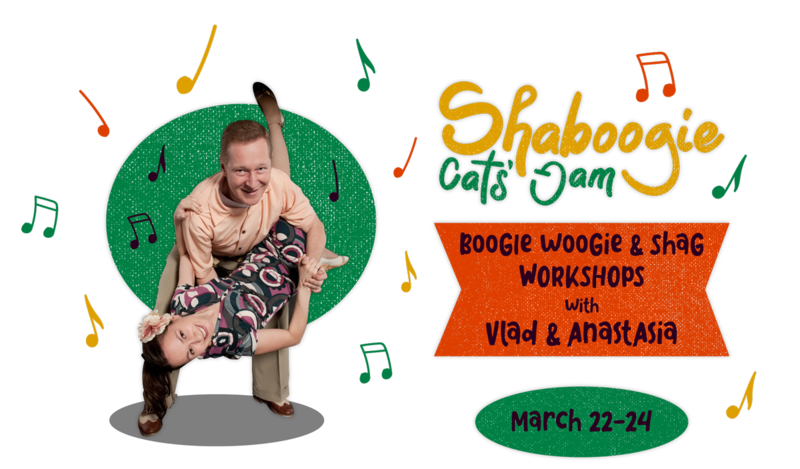 Anastasia (Nastya) and Vladislav (Vlad) have many years of intensive practice, teaching locally and internationally, and performing in several swing dance styles: Collegiate Shag, Boogie Woogie, Lindy Hop. Vlad has been dancing swing for 15 years and 9 years in a couple with Nastya. Nastya and Vlad became the pioneers of Collegiate Shag in Prague and 5 times won the Collegiate Shag Contest in Munich, Germany. They also became the members of the first Euro Shag performance at Rock That Swing Festival 2015 and prize-winners of the Shag Battle there. Since 2011 they have been officially teaching regular Collegiate Shag classes and workshops in Prague and international workshops in Munich, Berlin, Stockholm and doing show performances.